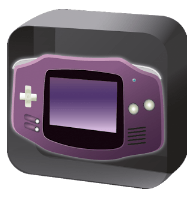 Emulator For GBA GBC Pro Apk is a GBA (Game Boy Advance) and GBC (Game Boy Color) emulator for android which allows you to play Game Boy and Game Boy Colors Games on Your Android device. However this work without their own game files. If you have the game file then you can easily play that on your android device. This Emulator Supports zip files and also include the option for searching files in your SD card or Phone storage. 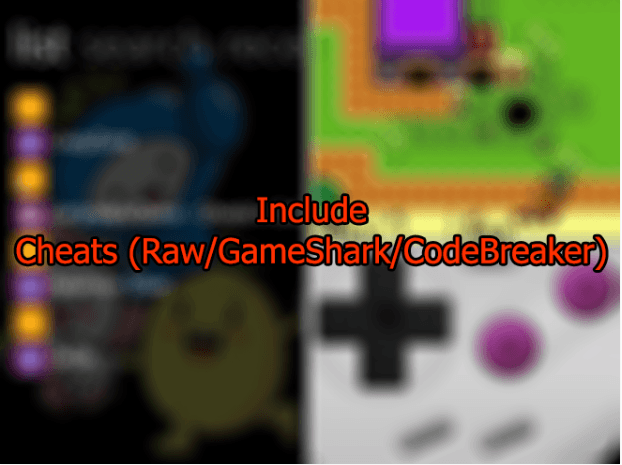 Aside from this Emulator For GBC GBA Pro includes different features like an on-screen keyboard, high-quality rendering and much more which we are going to discuss below. 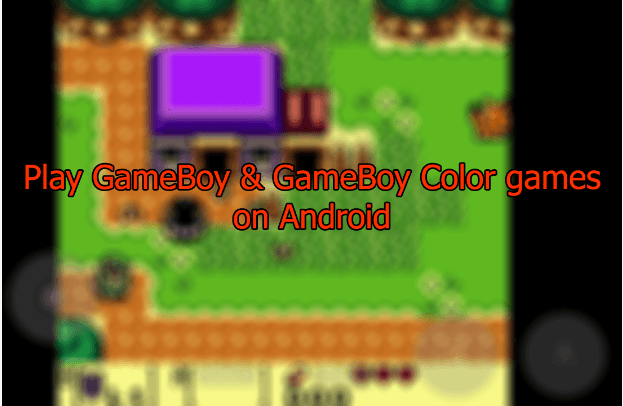 This game is super fast and features rich which can easily run any Game Boy Advance or Game Boy Color Game on your android device. It includes saving option with which you can save your games. By default, the action, run, and directions buttons are set but you can change them from settings.